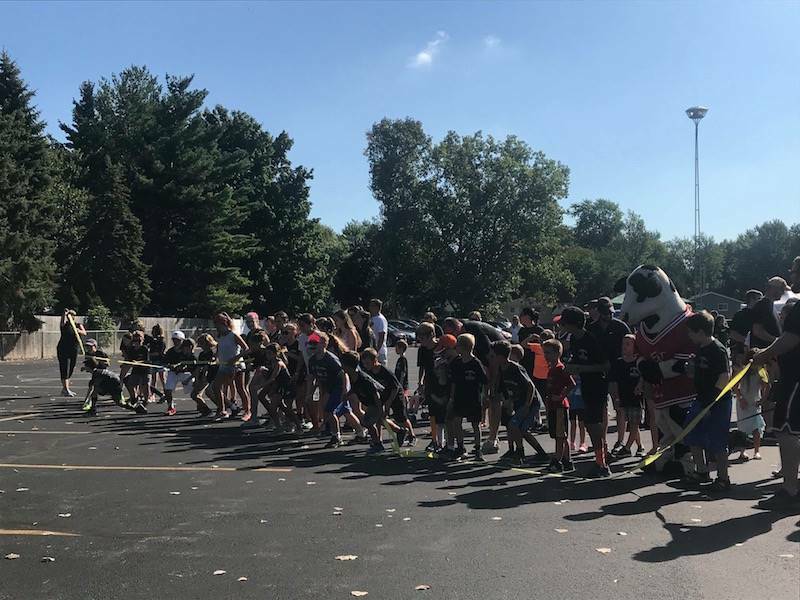 The 2018 Walk-A-Thon held on Saturday, September 15th was the 6th annual St. Brendan Walk-a-thon for Education. 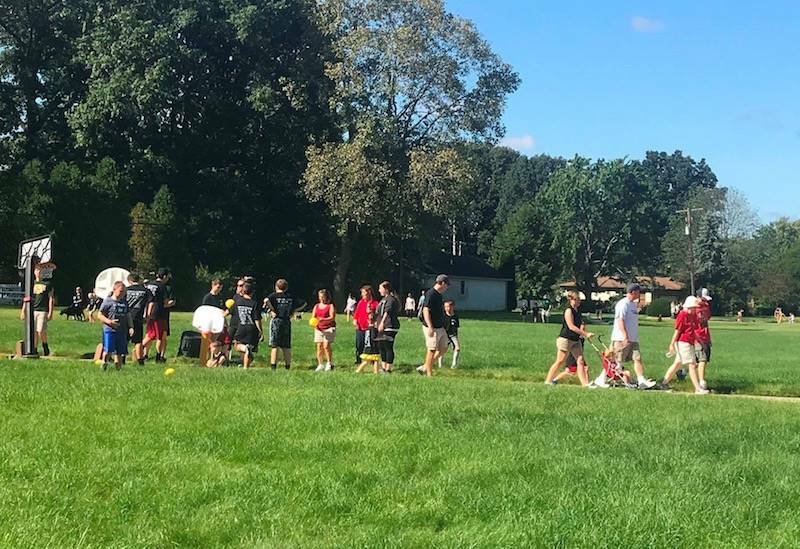 The yearly event raises money for educational programs. 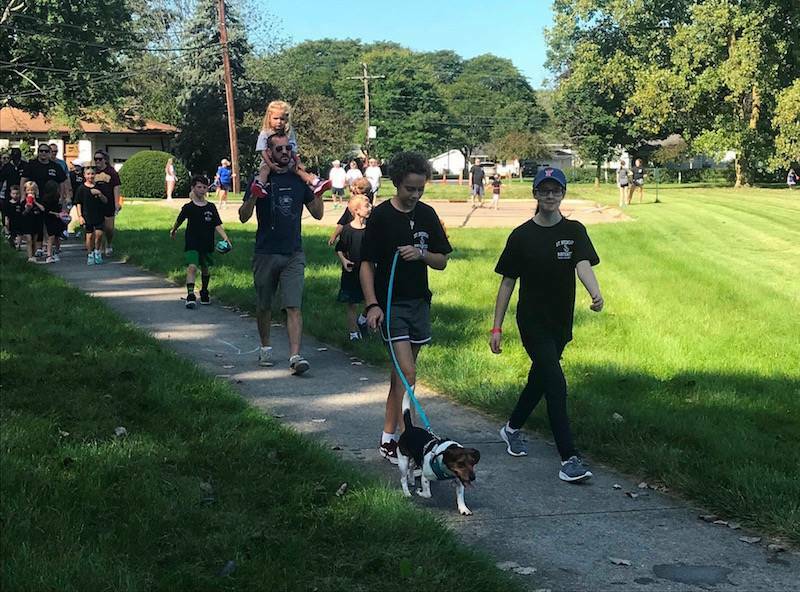 Funds raised from this year’s walk will go toward Chromebooks for all middle school students, and continued support of the individual iPads for kindergarten through 4th grade. 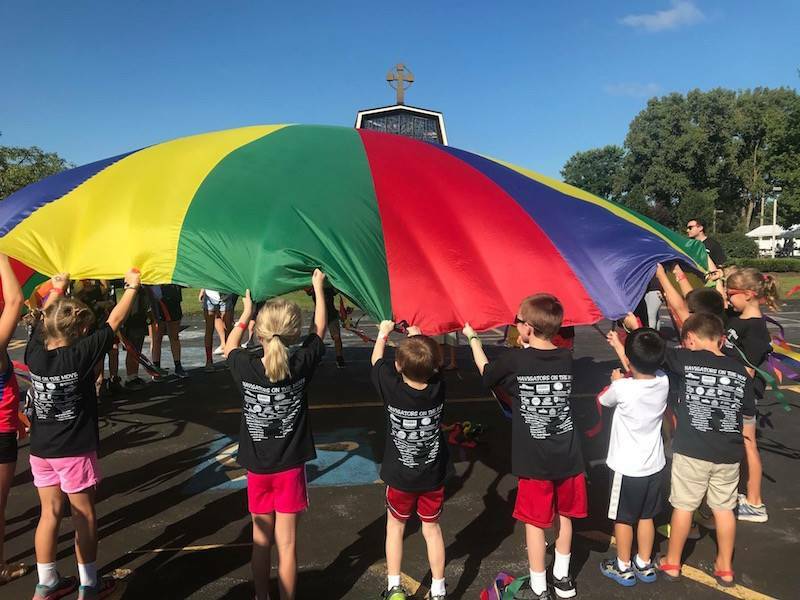 The hope each year is to have 100% of school families participate in this parish-wide effort to benefit our school, promote fitness and build community! Families are asked to gain donations through individual or corporate sponsorships. 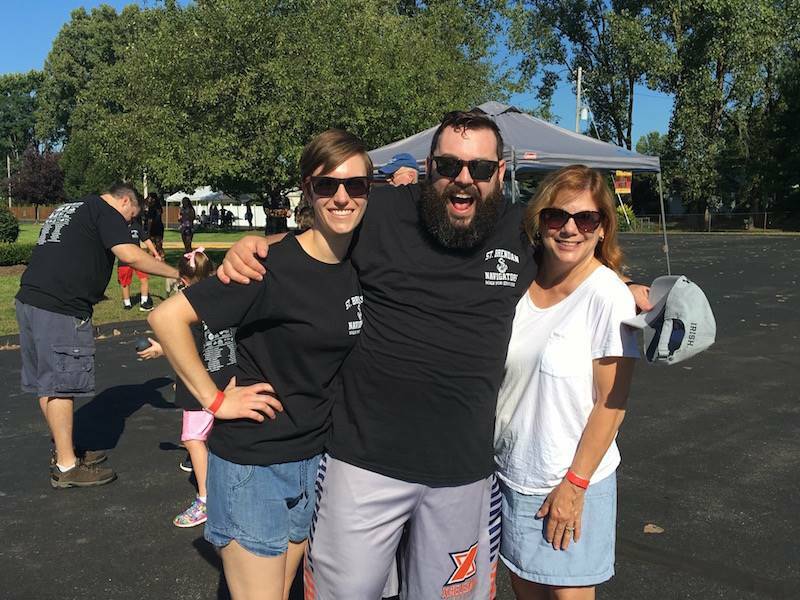 Our goal is to raise over $18,000. To help us meet this goal, we hope every school family can raise at least $100. Anyone and everyone in the parish can participate! 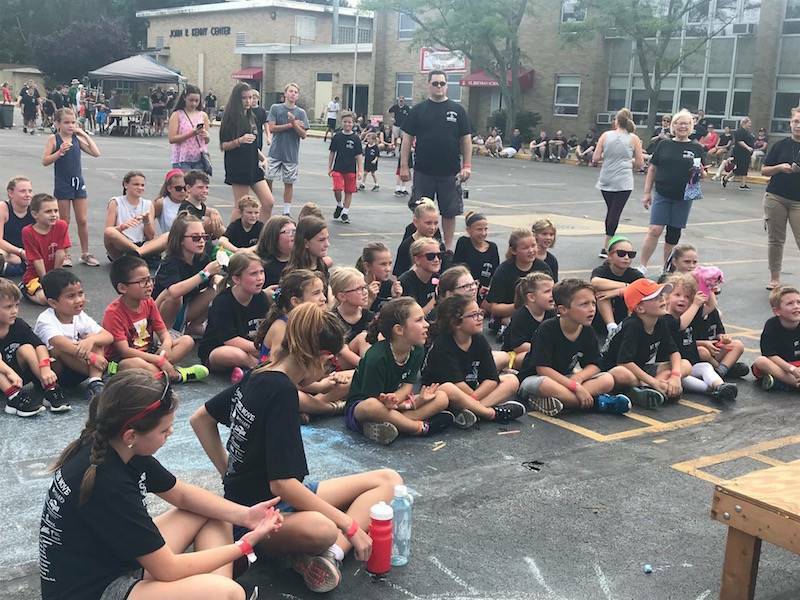 Students, parents and parishioners are all encouraged to join us in supporting our school, staying fit, having fun, and enjoy the company of friends, neighbors and classmates. The walk is held on a ½ mile course on the parish/school grounds. Walk as many laps as you are able! Various games for kids (and adults!) will be situated along the course. Music from our DJ will helps keep everyone moving. Every lap walked earns a raffle ticket to win a fun prize! Prize wheel and giant dice games - $1 a try; everyone wins a prize! Refreshments available throughout the walk to keep everyone hydrated and energized. Hot dogs and popsicles will be available at the end of the walk. 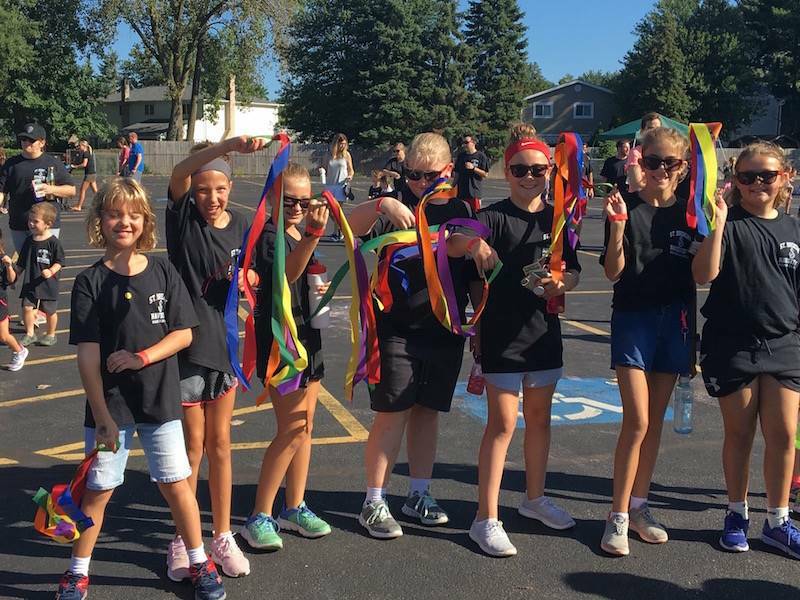 We were blessed with another wonderful Walk for Education last Saturday, September 15th! 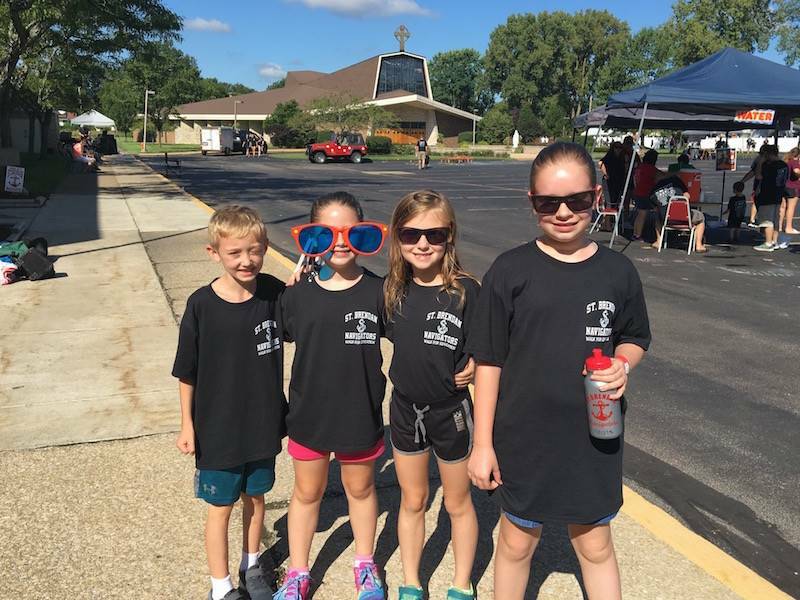 Over 250 people walked the parish grounds, enjoying the company of family and friends, music, games and raffles. And best of all, we raised over $19,000 for technology in our school! 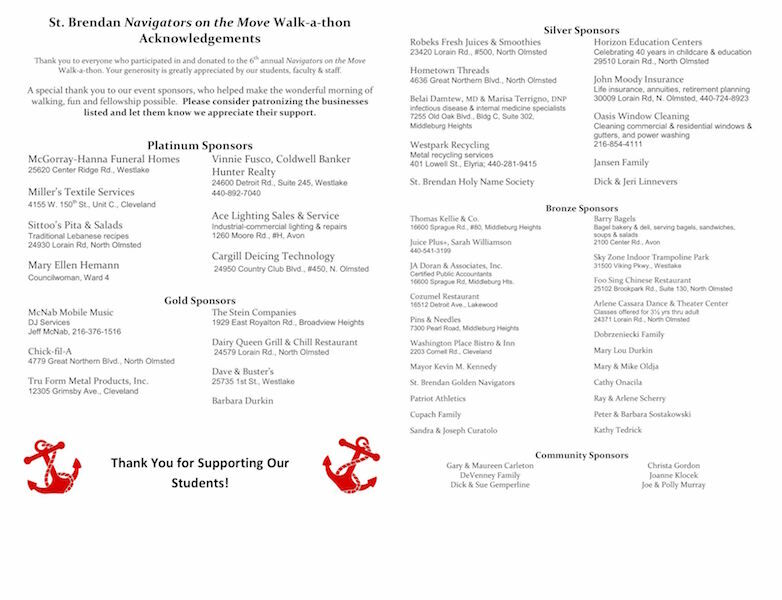 Thank you to all our sponsors, all who participated, and all who volunteered.